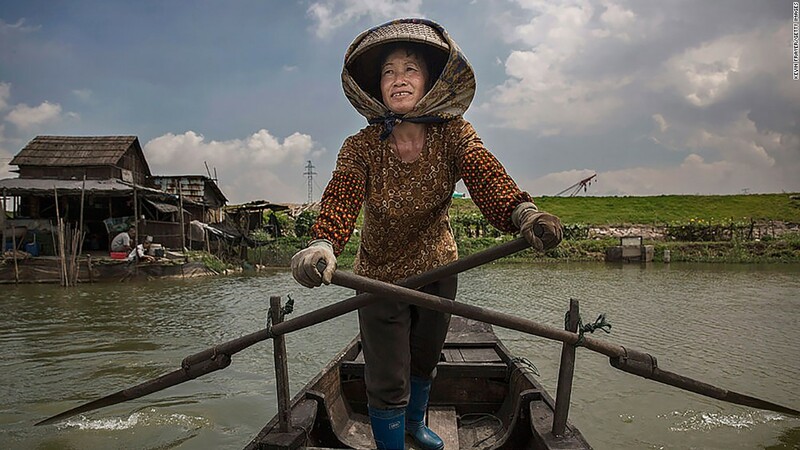 Guangzhou, China (CNN) Zhiyong Xi is a man on a mission. 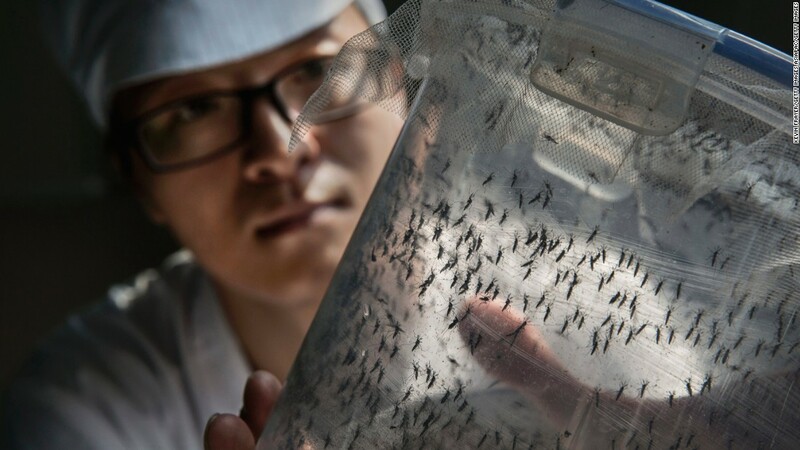 He wants to rid China — and potentially the world — of mosquitoes, specifically the ones that carry devastating diseases like Zika and dengue. And he’s doing it in the classic style of good versus evil. 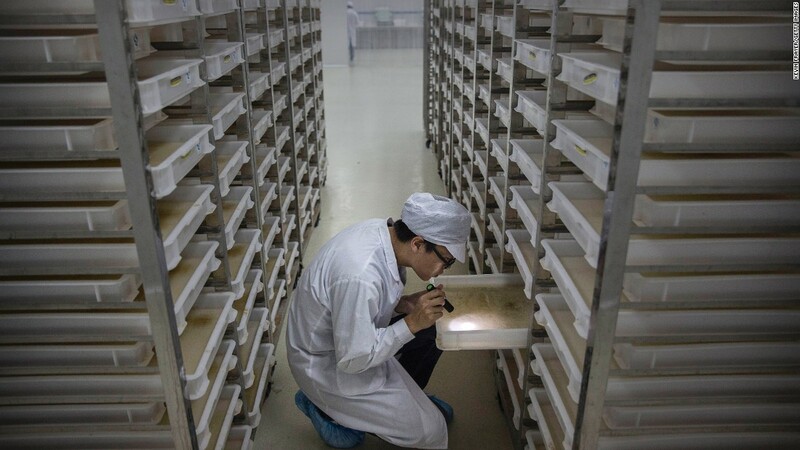 “We’re building good mosquitoes that can help us fight the bad ones,” the entomologist said in his 3,500-square-foot laboratory in Guangzhou, China. 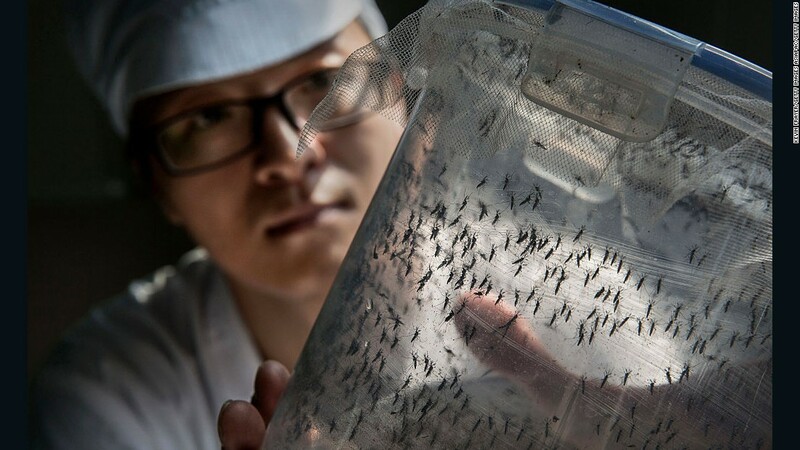 Decked out in white scrubs, Xi, a soft-spoken researcher from Michigan State University, gestures at hundreds of trays, each filled with about 6,000 squirming mosquito larvae. The room reeks of ground beef liver powder cut with yeast, a superfood for the tiny creatures. This “mosquito factory” is on Sun Yat-Sen University’s science campus, about an hour’s drive from the bustle of Guangzhou city center. The center’s full name is the Sun Yat-Sen-Michigan State University Joint Center of Vector Control for Tropical Disease, and here, lab technicians are breeding up to 5 million Aedes albopictusmosquitoes a week — a species more common in Asia, responsible for spreading both dengue and Zika. 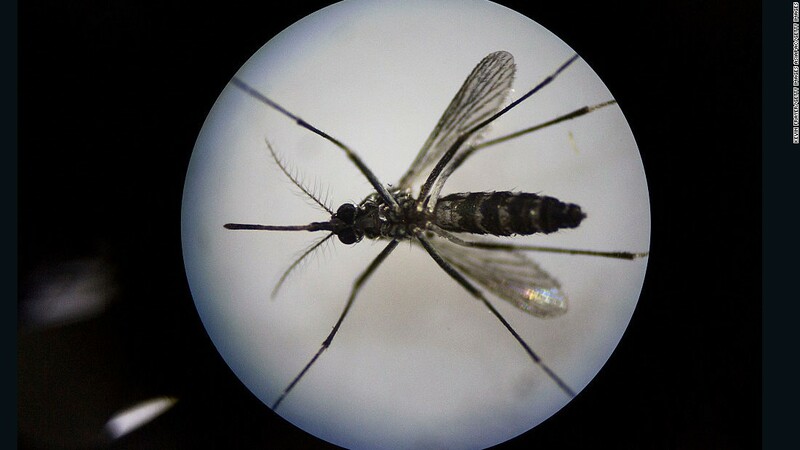 So far, members of Xi’s team claim that they have suppressed the mosquito population on the island by a whopping 96%, but scientists have questioned whether he will be able to scale up his island experiment in larger areas. 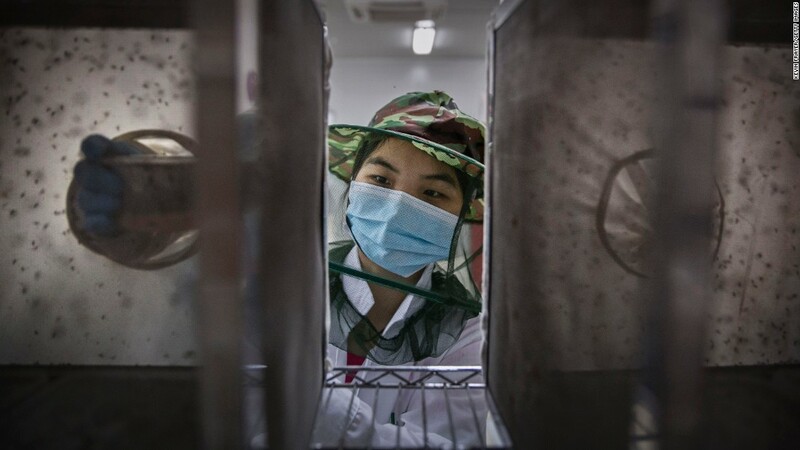 Raman Velayudhan, an infectious disease expert at the World Health Organization, said that although Xi’s research was promising, he must bear in mind the Aedesmosquito’s tenacious survival skills. 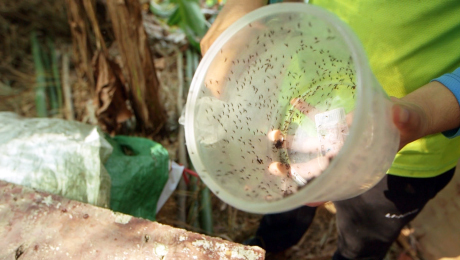 “It really isn’t that easy to eliminate a population of mosquitoes,” he said. Velayudhan says that Xi might succeed in suppressing the mosquito population in a particular area, but Aedesmosquitoes can lay up to 150 eggs every three days up to 10 times during their lifespan. These eggs, he warned, can remain alive for up to a year in secluded dry spots, hatching when they encounter moisture. “How will (Xi) scale up the control method?” Velayudhan asked. Aware of the challenges, Xi said that his project will consider the rate at which mosquitoes return to the island — if they do — once the current population has been eliminated. 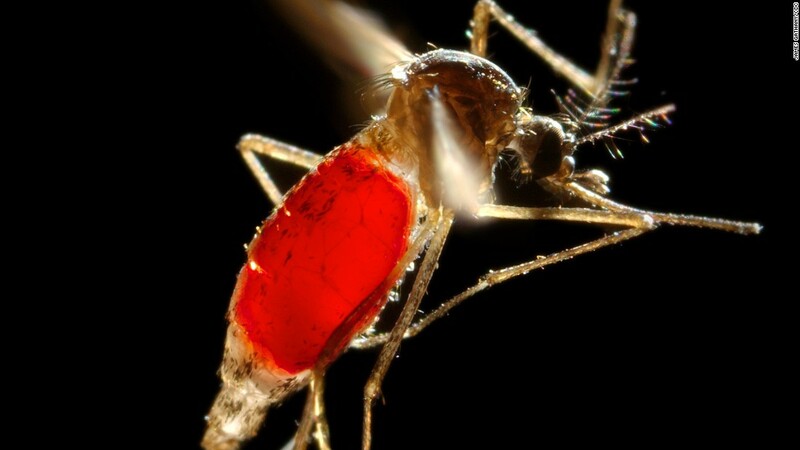 However, Velayudhan says that in some cases, a decline in mosquito populations still doesn’t stop diseases from spreading. “The main problem with Zika is that even when the number of infected mosquitoes is low, they can sustain disease transmission,” he said. But despite the obstacles, Xi’s techniques recently impressed a visiting team of Mexican researchers, who were being trained to release their own Zika-fighting mosquito army in 2017. We love to hear from our audience. Follow @CNNHealth on Twitter and Facebook for the latest health news and let us know what we’re missing. “We’ve seen how the people in China reacted to Xi’s method, and we also think we’ll have a good reaction in Mexico,” said Pablo Manrique, a biologist from the Autonomous University of Yucatan. Next, Xi wants to expand his project to more densely populated areas and use drones and helicopters to drop the mosquitoes onto cities being targeted.